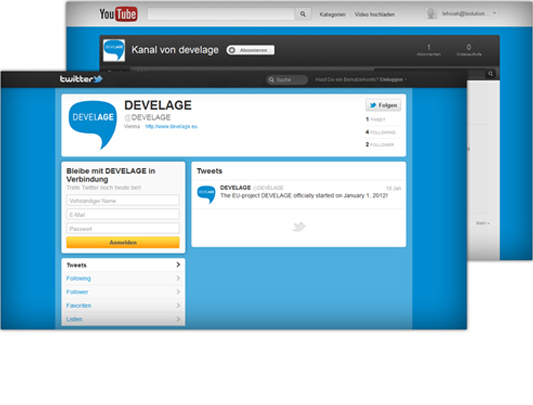 A Twitter account and a YouTube channel were established during the DEVELAGE project. Tweets were posted following major project updates and news. The twitter strategy for increasing project dissemination was already successful in attracting additional press coverage within the first 6 months of the project. 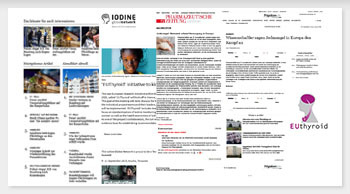 For example, the DEVELAGE office was contacted by an Italian freelance science writer, with previously published articles in Nature and The Economist, who had became aware of the project via twitter. This resulted in Dr. Gabor Kovacs, the representative of the coordinator, conducting an interview with him concerning the project. Partner inteview-videos were released on the DEVELAGE homepage and YouTube channel in batches, providing a regular update of video material. This strategy resulted in significantly greater visibility and impact for the project.